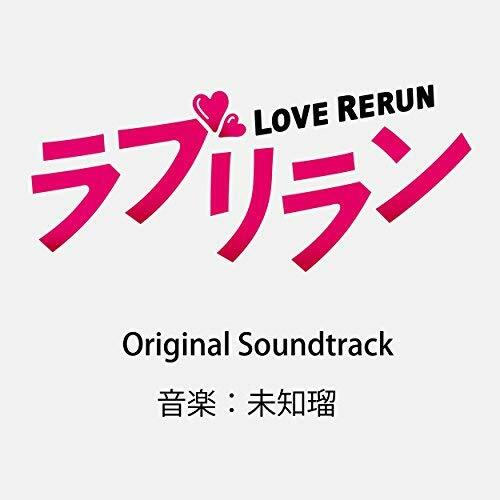 Composed for the NHK TV Drama “Enjoh Bengo-nin”. 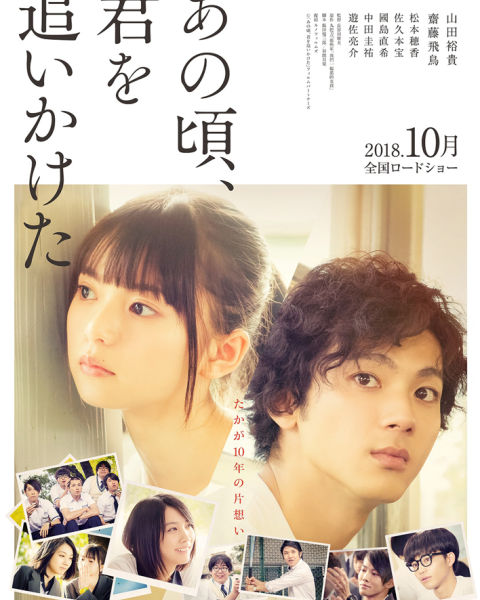 The movie “You Are the Apple of My Eye”(directed by Yasuo Hasegawa,music by MICHIRU) is released in October 5,2018. 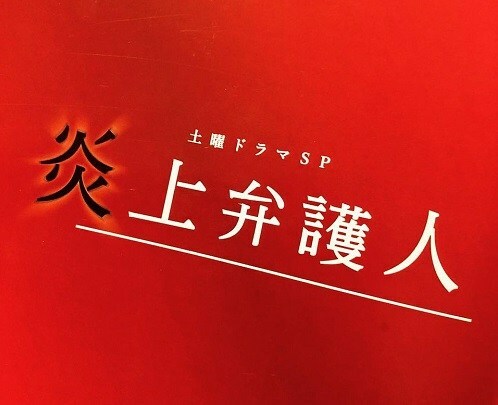 Composed for the TV CM “ZOJIRUSHI ENBUDAKI”. 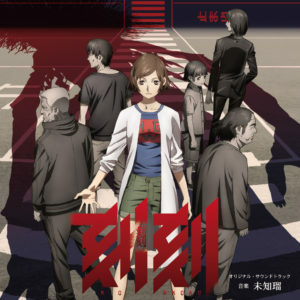 Composed for the TV Drama “Aku-dama”. “WORLD'S END VILLAGE“ is released to the world. Michiru's music made a big impression on me from the first moment I heard it - it's rich, passionate, and incredibly inspiring. She creates unique and truly moving musical world and I'm honored that she found in it also a little place for me. Working with Michiru was a pleasure and a great learning experience and "World's End Village" is an amazing record. Very assured and original first album from 28 year old female composer and pianist. Stradling the line between pop, classical and avant-garde, the album features four female vocalists, Julia Marcell from Poland, plus Japanese Ayu Okakita, Saho Terao and Mariko Otsuka. Sometimes dark and broody, sometimes light and melancholic, constantly absorbing. 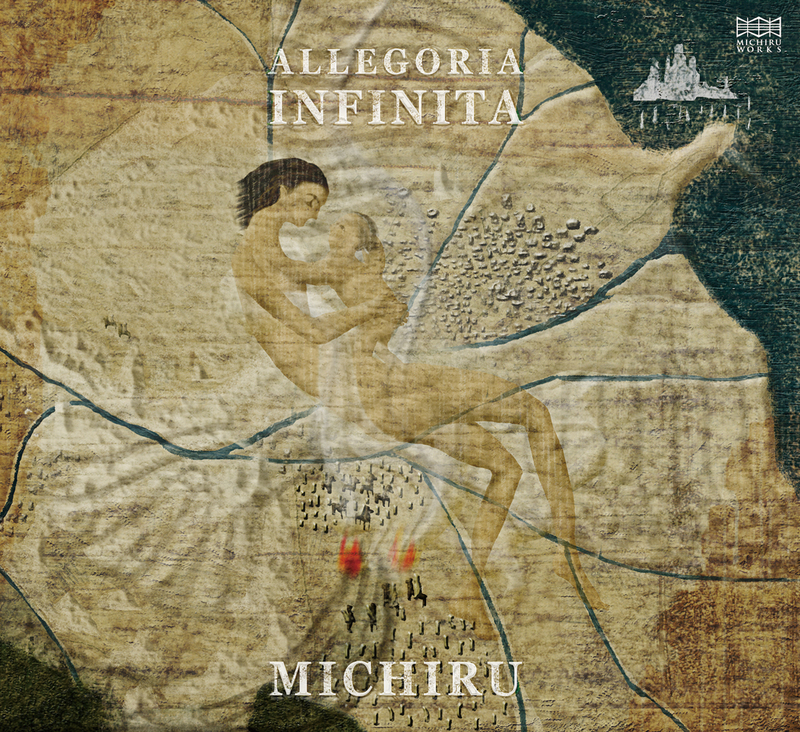 "ALLEGORIA INFINITA" is released to the world. 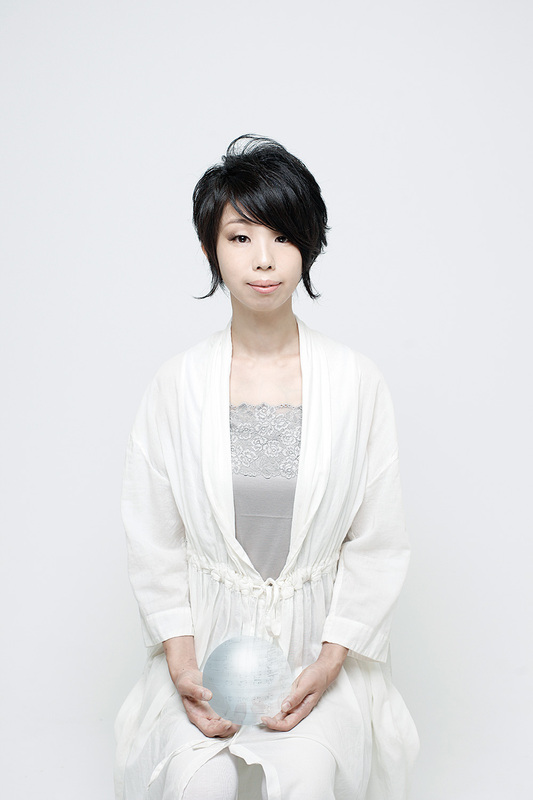 Michiru is a music composer and producer based in Tokyo. She was born in 1980. She started playing the piano at an early age by first echoing natural sounds and chirping birds. She enrolled at Tokyo National University of Fine Arts and Music where she majored in musical composition. She initially studied the fundamentals of classical music; but her interest was not exclusively encompassed to this genre. Michiru later began to look into various other genres of music, like pop-music, electronic-music, folk-music, Jazz, rock, and contemporary music. They were endlessly interesting to her mind as she progressively began to change and improve her capability of expression. She graduated at the top of her class, and her first orchestral work “Music for orchestra” was performed in 2004. She proceeded to continue her studies by entering the Graduate School of the University. In 2005, one of her works “Six Turkish Folk Music” was performed by “Ensemble NOMAD” , a foremost authority of contemporary music in Japan. In 2006,she took her master’s degree in composition. 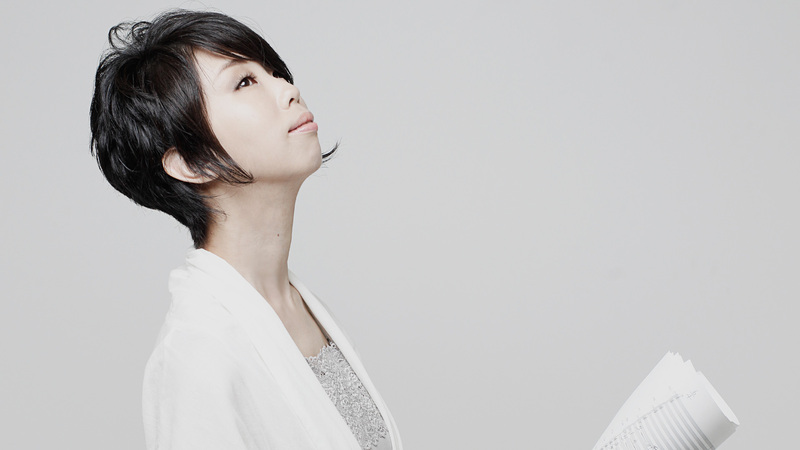 From 2007, she has been working as a composer and her activities have grown to encompass every category of music. In 2009, She composed and managed the music for “Lulie the Iceberg“ at Y150 -the Exposition Celebrating the 150th Anniversary of the Opening of the Port of Yokohama. 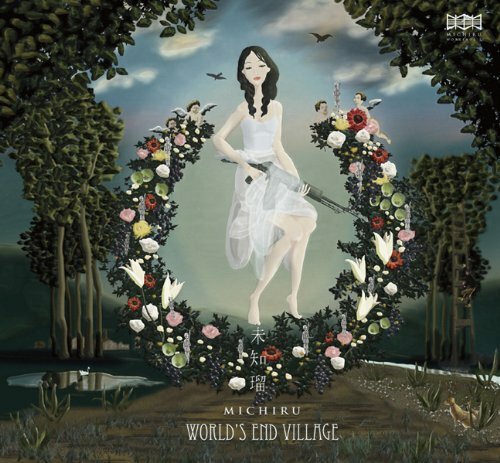 In 2010, she released her debut album “World’s End Village” that is going to on sale all over the world. In this album, she made mainly vocal pieces inspired from various female voices, in which featuring some vocalists like ‘Julia Marcell’ shrewd artist in Europe, ‘Saho Terao’ a brilliant singer-songwriter in Japan, and others. These pieces notably display her originality. After she become a mother in 2011,She composed the music for the Studio Ghibli’s short animation “Takarasagashi“, it’s showing the Ghibli Museum Mitaka.  Forward she continues to make works across genres of music with various artists. She is expected to have worldwide creation.